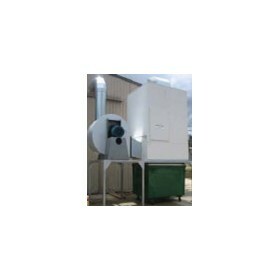 Australian Dust Control is widely recognised as an industry leader within Australia and is setting the standard for a new era of energy efficient dust collectors. 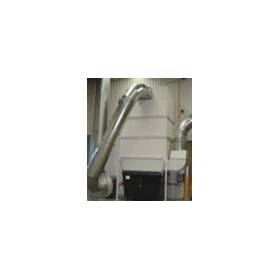 They offer the best solutions for workplaces requiring dust and fume extraction systems as well as waste management. 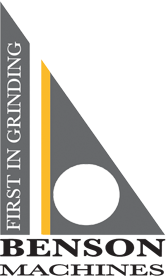 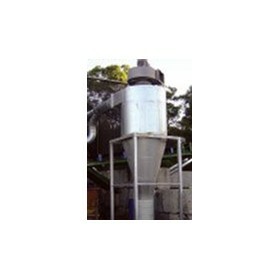 Australian Dust Control specialise in the manufacture of high performance, energy efficient systems that emit low noise. 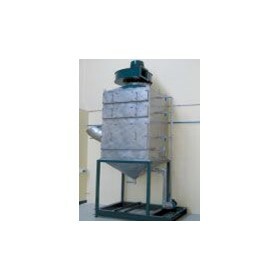 Rio Tinto required Australian Dust Control to supply and commission new dust extraction equipment. 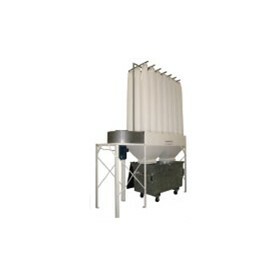 Australian Dust Control designs and manufactures a wide range of shaker filter dust collectors suitable for small to medium size applications with an airflow capacity of up to 50,000m<sup>3</sup>/hr.